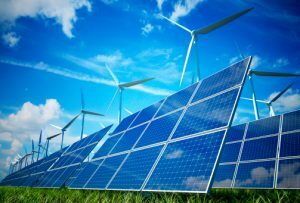 As the world welcomes 2017, the need for sustainable energy and green technology is once again in the headlines. Last month, Bill Gates, the co-founder of Microsoft and co-chair of the Bill & Melinda Gates Foundation, announced Breakthrough Energy Ventures, a $1 billion fund that will invest in clean energy innovation. 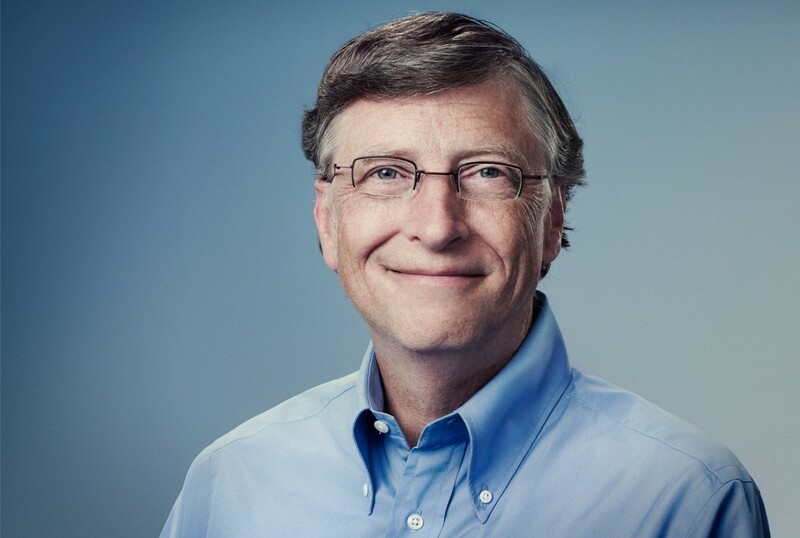 Gates leads about 20 fellow billionaire investors, with a combined net worth of about $170 billion, on a 20-year plan aimed at creating more sustainable energy options for people around the world. The project aims to address emissions in five key areas: electricity, transportation, agriculture, manufacturing, and buildings. These five areas are broken into subsections, and contain a variety of projects, such as eliminating spoilage in the food transportation and storage process, better grid management with modernized grids, and enhancing the way energy is generated and stored. The advantage of these venture capitalists investing in these technologies is that innovation in energy technology takes time. Breakthrough Energy Ventures is designed to account for the decades it will require moving the energy system away from fossil fuels. While the investors do aim to make a profit, they will measure their success through risk-adjusted returns, over a longer life span than other funds. As the investors behind Breakthrough Energy Ventures look for the technologies of tomorrow, they might also keep their eyes open for ways to support the near term deployment of current technology. Technologies that exist but are nascent, such as flow batteries, autonomous vehicles technology, and offshore wind, have funding needs that differ from the early stage technology bets venture capitalists make but need support to take off.